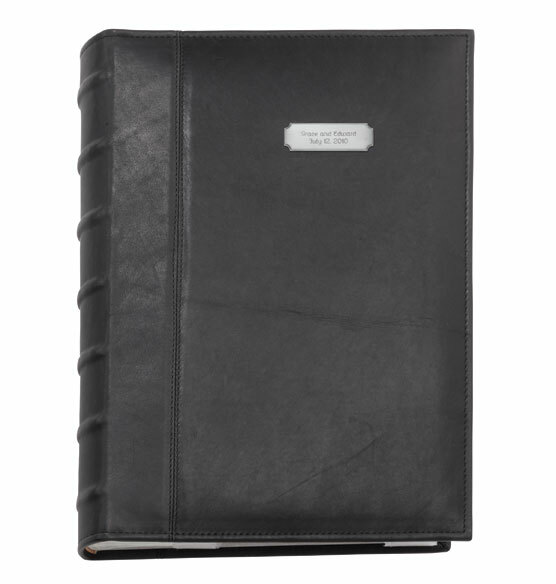 Like treasured reference books, the Cromwell large memo album even looks like it should be handled with reverence and care. Allow an additional 2 to 3 days for personalized items. this was a replacement of another cromwell album that fell apart not long after I bought it. This one seems stronger. It's a beautiful album, especially for travel pics that need descriptions. Have purchased 30 of these albums to display family photos. Asked Exposures to replace them but they will not stand behind the product because past the 45 day policy. Offered to give me a discount to buy more. Why would I buy more of something they won't stand behind and replace when it fails? 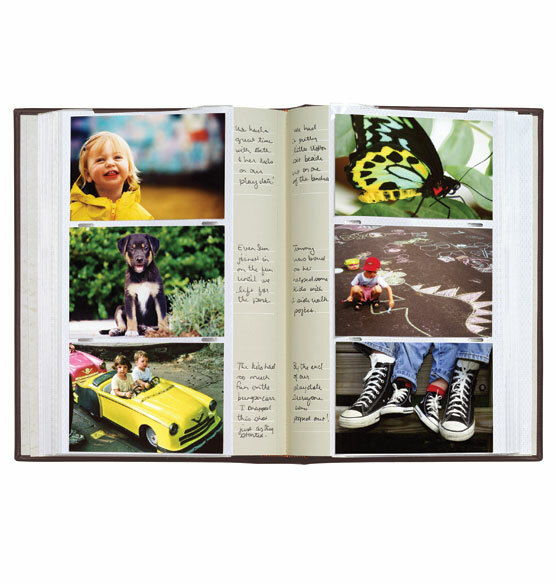 Beautiful photo album with a little space to write notations in the margins. I have ordered this photo album before and love the quality and look. How many pictures does it hold? BEST ANSWER: Thank you for your question. 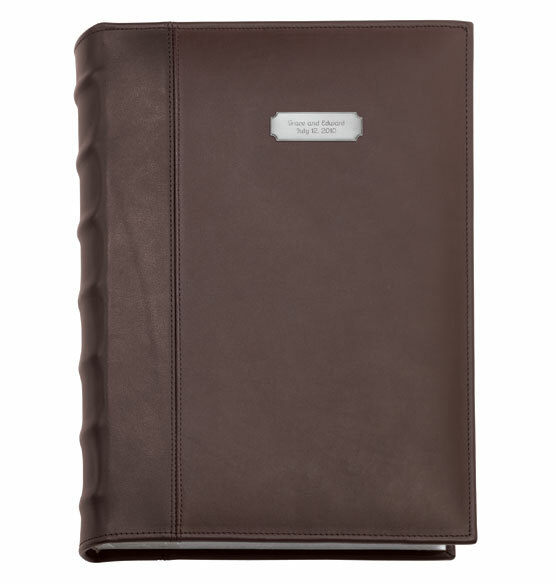 The Cromwell Collection Large Memo Album can hold 300 4x6 photos. We hope this information will be of help to you.